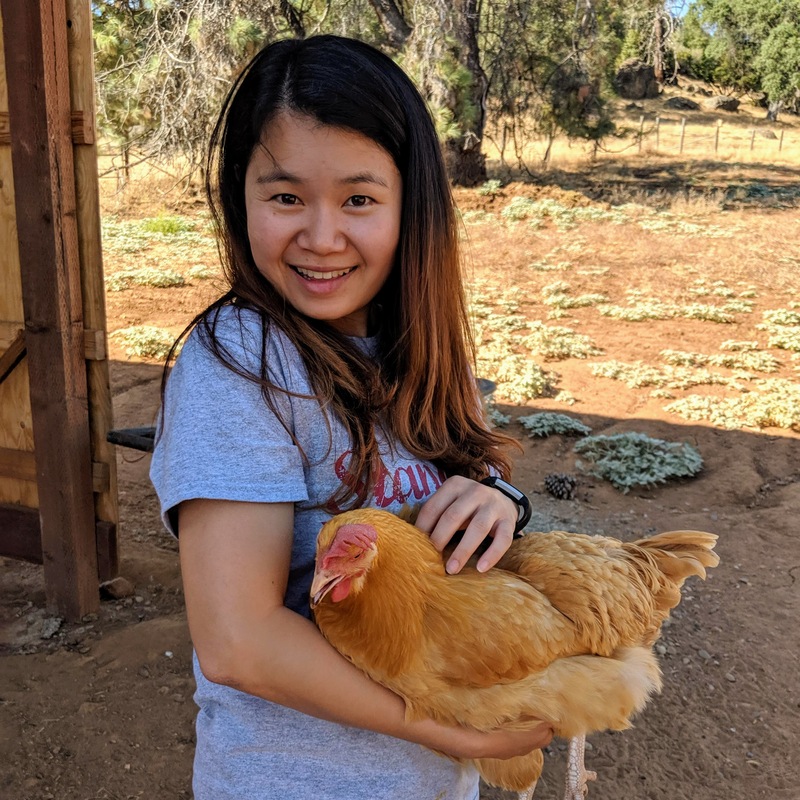 I’m Chip Huyen, a writer and computer scientist from Vietnam and based in Silicon Valley. I graduated with BS and MS in Computer Science from Stanford University, where I created and taught the course TensorFlow for Deep Learning Research. I’m currently with the Artificial Intelligence Applications team at NVIDIA. We’re building new tools to make it easier for companies to bring the latest Deep Learning research into production. We’re hiring! Previously, I was with Netflix, Primer, Baomoi.com (acquired by VNG). I helped launch Coc Coc - Vietnam’s second most popular web browser with 20+ million monthly active users. When not doing matrix multiplication, I write, travel, and imagine myself exercise. After high school, I went to Brunei for a 3-day vacation which turned into a 3-year trip through Asia, Africa, and South America. I’m also the author of four bestselling Vietnamese books. I’m working on an English book about the modern Vietnamese mindset. SOTAWHAT: a script to query and summarize state-of-the-art AI research results. StanfordIRL: a chronicle of the amazing things people do after Stanford. VietAI: a nonprofit working to educate future AI talent about AI for social good. Free Hugs Vietnam: a nonprofit that provides soft skills for Vietnamese youths. Learn365Project: everyday, I try to learn something new and write about it. If you have any question or want to discuss possible collaboration, feel free to shoot me an email. I’m always open to meeting interesting people.